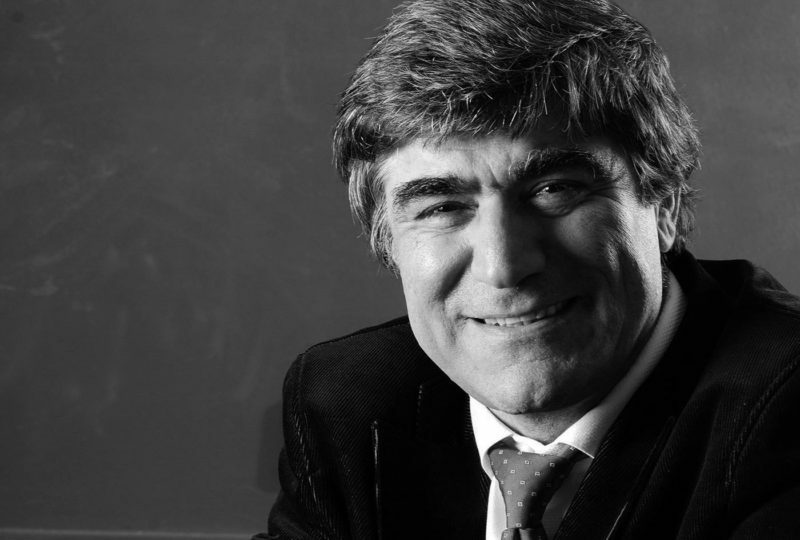 Ottawa – January 19, 2018 marks the 11th anniversary of the assassination of prominent Turkish-Armenian Journalist and editor-in-chief of the bilingual Agos Newspaper, Hrant Dink. Dink was assassinated on January 19, 2007, in front of his newspaper’s office in Istanbul, triggering an unprecedented surge of solidarity and pro-democracy activism in Turkey after more than 100,000 people attended his funeral. Hrant Dink’s assassination is now memorialized in the Canadian Museum for Human Rights in Winnipeg. In 2005, After the Turkish governments introduction of Article 301 of the state penal code, Dink was convicted for insulting “Turkishness” and received numerous death threats and warnings from law enforcement authorities in Istanbul, ultimately leading to his assassination that to this day remains largely unpunished. Throughout his lifelong activism as a career journalist and an outspoken human rights defender, Dink wrote and spoke vigorously against Turkey’s denial of the Armenian Genocide and the sociopolitical injustice faced by minority groups in Turkey. He was especially well known for his tireless efforts to establish dialogue between the Turkish and Armenian people, paving the way for a true and just reconciliation. 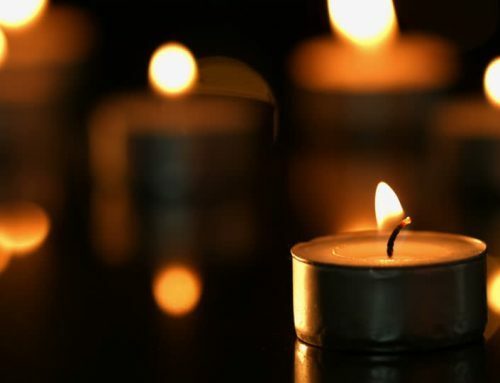 Despite the emergence of a strong solidarity movement following Dink’s assassination, targeted discrimination and overt policies of suppressing the fundamental rights of Armenians and other minority groups continues to trump the virtues of respect, tolerance and intercultural dialogue in Turkey. Today, Dink has become an exemplary icon of freedom and human rights activism in Turkey and across Europe. While Turkey continues to relentlessly jail journalists and contain the fundamental freedoms of speech, association and mobility, Dink’s memory serves as constant a reminder for intellectuals, activists and the wider public to challenge prejudice and intolerant nationalism.